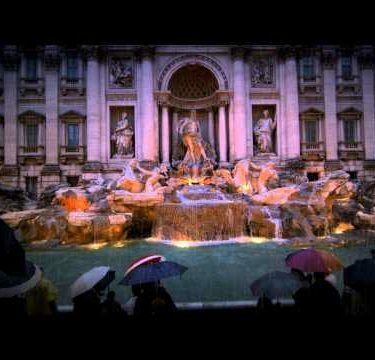 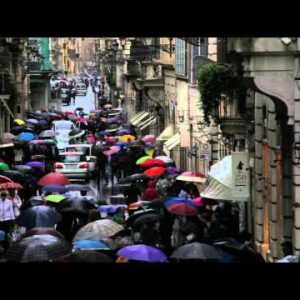 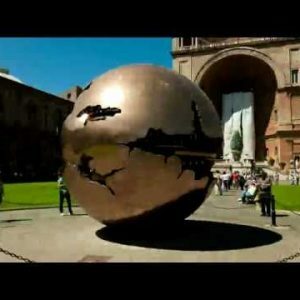 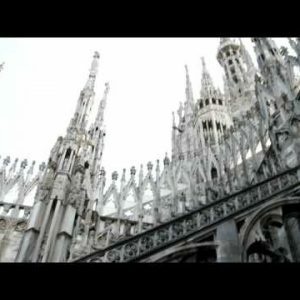 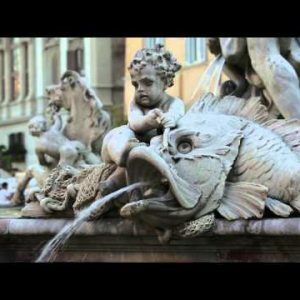 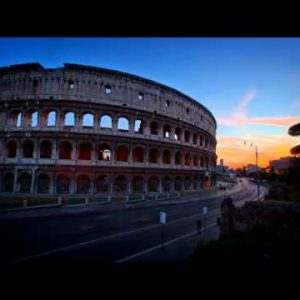 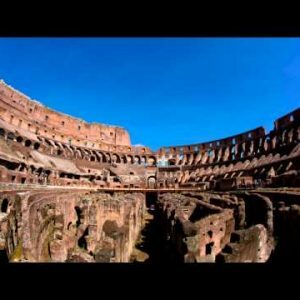 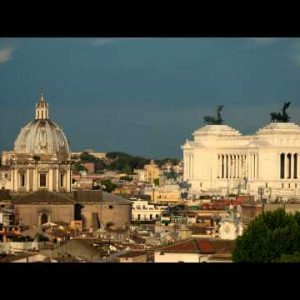 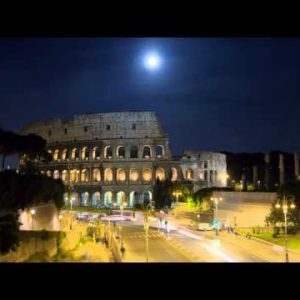 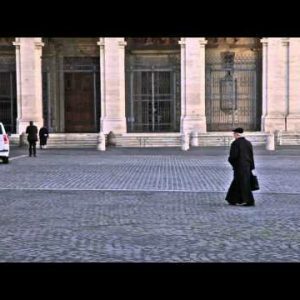 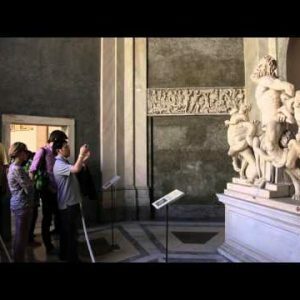 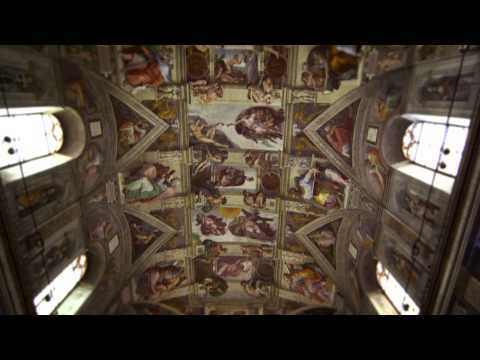 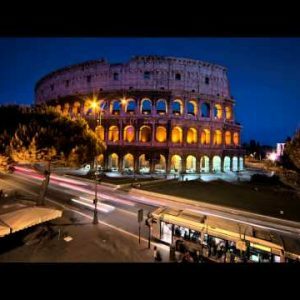 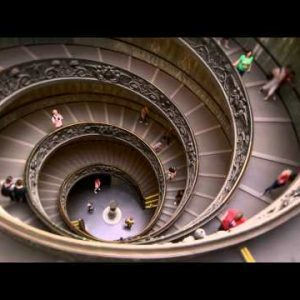 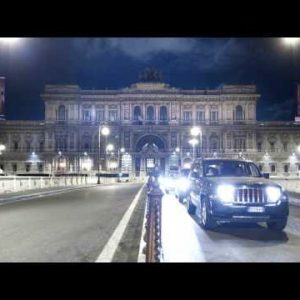 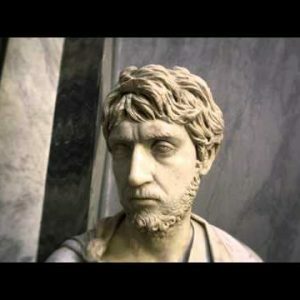 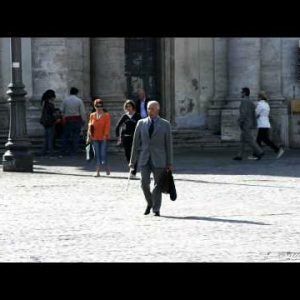 rome Archives - Stock Footage, Inc.
Time-Lapse of the Vittoriano and Saint Andrea della Valle. 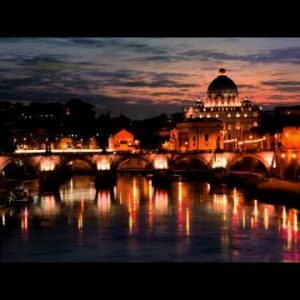 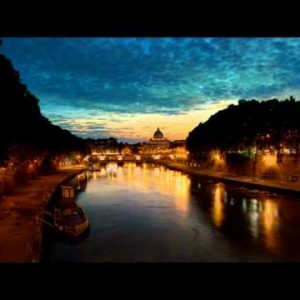 Sunset time-lapse of the Vatican City, from across the Tevere River. 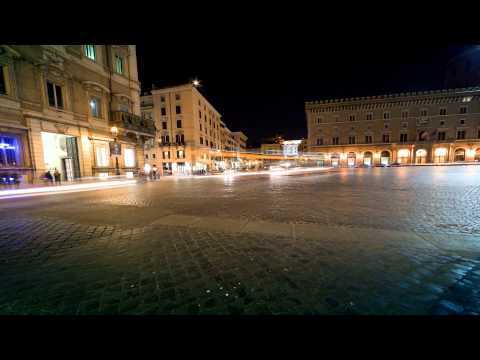 Time-lapse shot of the Palace of Justice from the bridge at night.